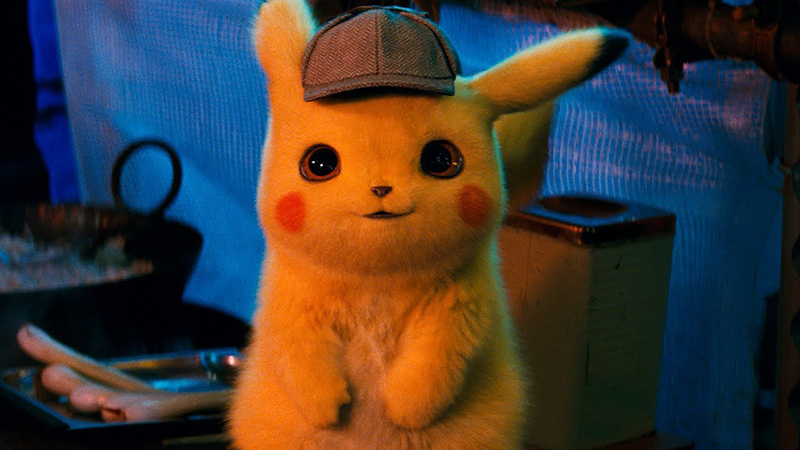 The Hollywood Reporter has brought word that ahead of the premiere of the highly-anticipated Detective Pikachu, Legendary Pictures has doubled down on the furry Pokémon’s crimefighting story with an order for a sequel. This news comes three months ahead of the premiere of the first live-action outing for the Pokémon franchise and plot details on the sophomore outing have not been revealed yet. Oren Uziel will pen the script for the sequel, having previously worked on 22 Jump Street, Shimmer Lake and Freaks of Nature. Uziel recently penned the Sonic the Hedgehog movie, which is set to hit theaters on November 8, and is attached to pen the scripts for a Supergirl film and a reboot of Mortal Kombat. The Detective Pikachu sequel order comes three months ahead of the premiere of the first live-action outing for the Pokémon franchise and plot details on the sophomore outing have not been revealed yet. Detective Pikachu will arrive in theaters on May 11. 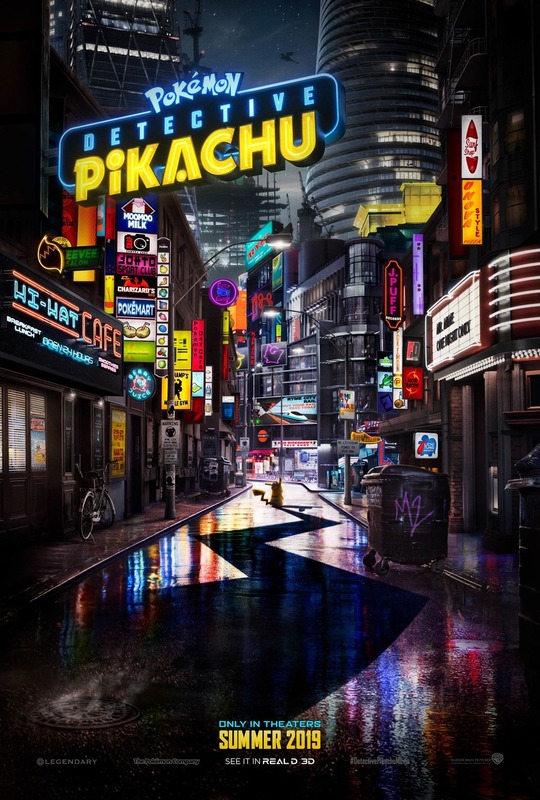 The post Detective Pikachu Sequel Already In Development At Legendary appeared first on ComingSoon.net.